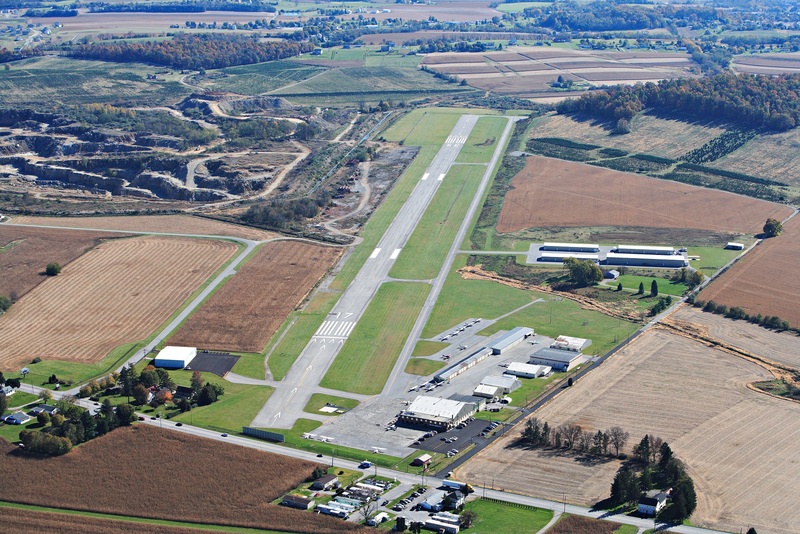 The York Aviation maintenance department is a customer-focused, full-service facility, with both major and minor airframe and engine repair capabilities. We maintain a policy of customer advocacy in order to provide the best value by making fair and honest judgments on repairs and non-mandatory maintenance items. We encourage our customers to visit the shop while we are working on their aircraft. At a minimum, we encourage regular dialogue during the maintenance process. We clearly communicate the options to our customers and let them make the final decision on deferred maintenance. Owner-assisted annuals and owner-supplied parts are also permitted. We are dedicated to providing the highest quality of work. Our Director of Maintenance, Jason Henry, and American Bonanza Society®-certified Senior Technician, Dave Fischer, bring over 50 years of experience and knowledge to our operation. No matter what the make, our experienced technicians will service your aircraft with the utmost attention to detail and complete the work with unmatched fit and finish.